How amazing would this marigold color be for a Spring/Summer wedding?? 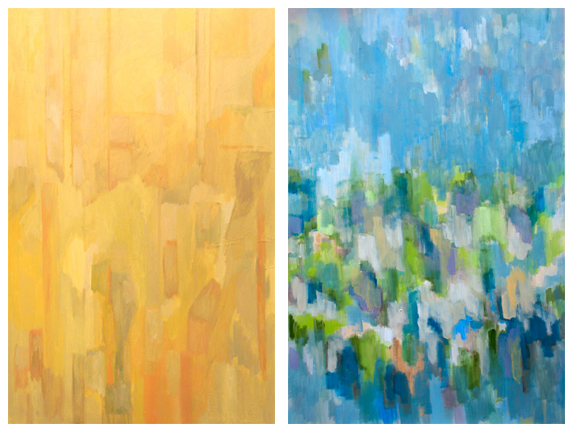 We are clearly a little obsessed with these paintings! The colors are just amazing and I want each and every one of them for myself! 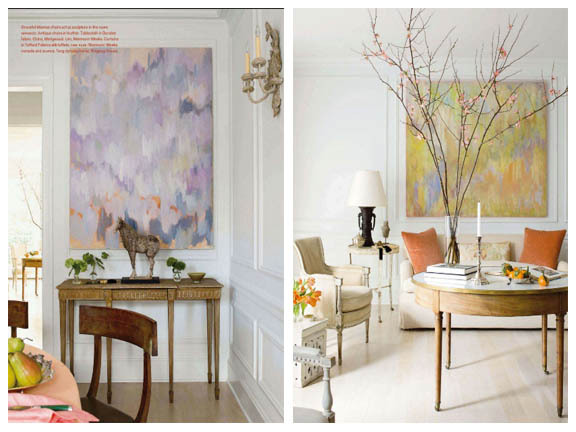 The paintings were even features in the current issue of Veranda Magazine. 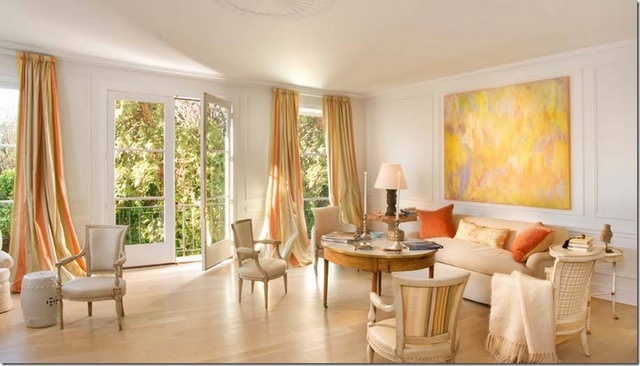 Here are some of our favorite rooms…. 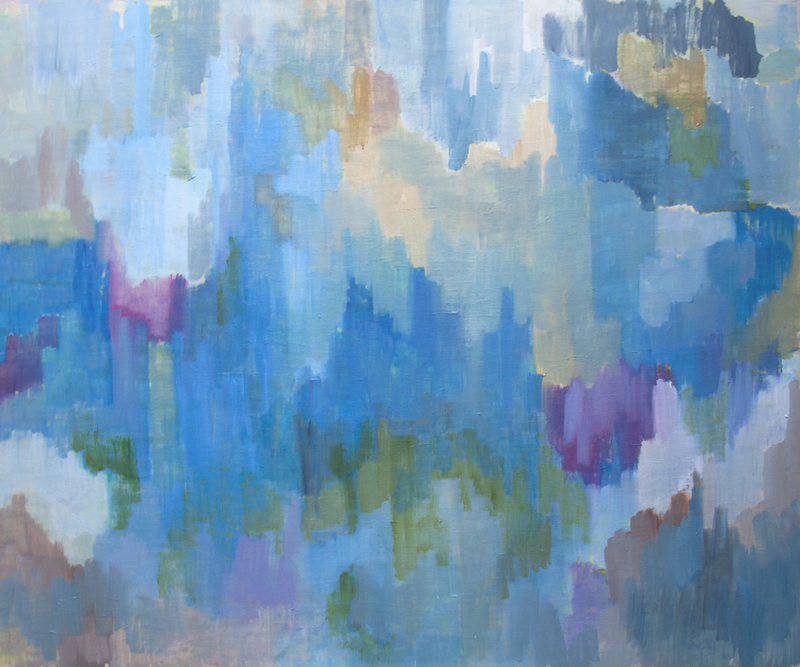 To see more and purchase the paintings by Robert Rea visit Susan Calloway Fine Art.